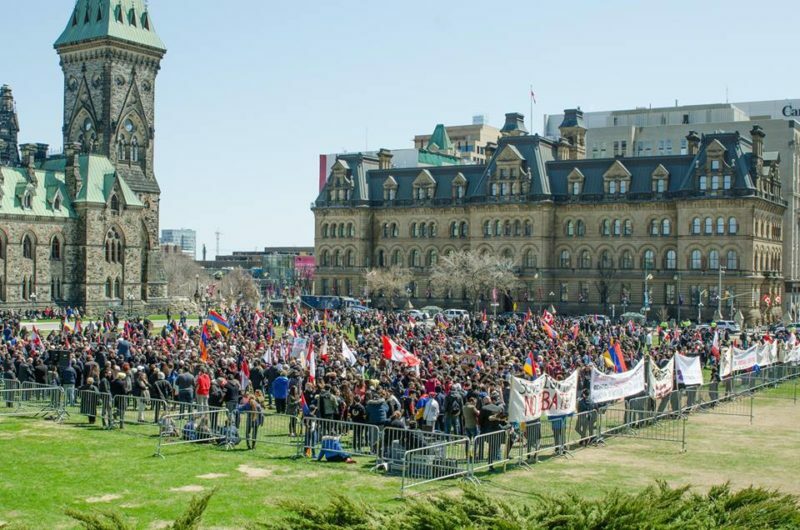 Ottawa –Thousands of Canadians from across the country gathered in Ottawa on Monday, April 24th to commemorate the 102nd anniversary of the Armenian Genocide and demonstrate against the Government of Turkey’s ongoing denial of the crime. 102 years have passed since the start of the Armenian Genocide, the first genocide of the 20th century. Through the efforts of the Turkish Government, the crime has gone unpunished. The families of victims have not been compensated and virtually all Armenian material, cultural and religious wealth, and all remnants of the flourishing indigenous Armenian civilization of thousands of years remains confiscated or ruined in Turkey. The demonstrators first gathered at the steps of Parliament Hill, where they thanked the Canadian government for its ongoing recognition of the facts of 1915, and called upon the government to exert pressure on its NATO ally, Turkey, to come to terms with its past and to put an end to its ongoing policy of Genocide denial. Following the official ceremony on Parliament Hill, the demonstrators ceremoniously marched via Rideau St. to the Embassy of Turkey where they staged a peaceful demonstration against Turkey’s ongoing denial policies and human rights violations, demanding justice for the 1.5 million victims of the Armenian Genocide. 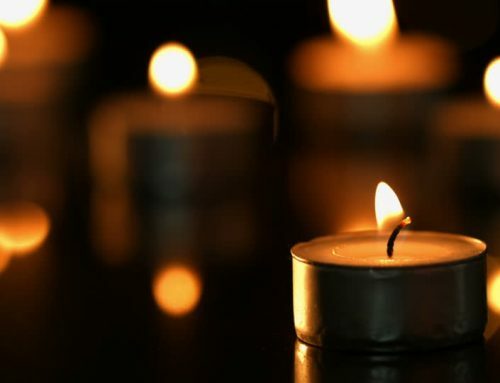 Every year on April 24th, millions of Armenians and human rights activists from around the world stand in unison to demand their rights and to obtain condemnation of the crimes that were perpetrated against them by the Ottoman Turkish government. Despite Turkey’s efforts to obstruct progress toward a truthful and just international resolution of this crime, numerous countries and international organizations, including Canada have recognized the events of 1915 as nothing but a genocide. A century has passed but activists will gather once again to reiterate their commitment to this humanitarian cause and to continue their struggle until justice is fully served.